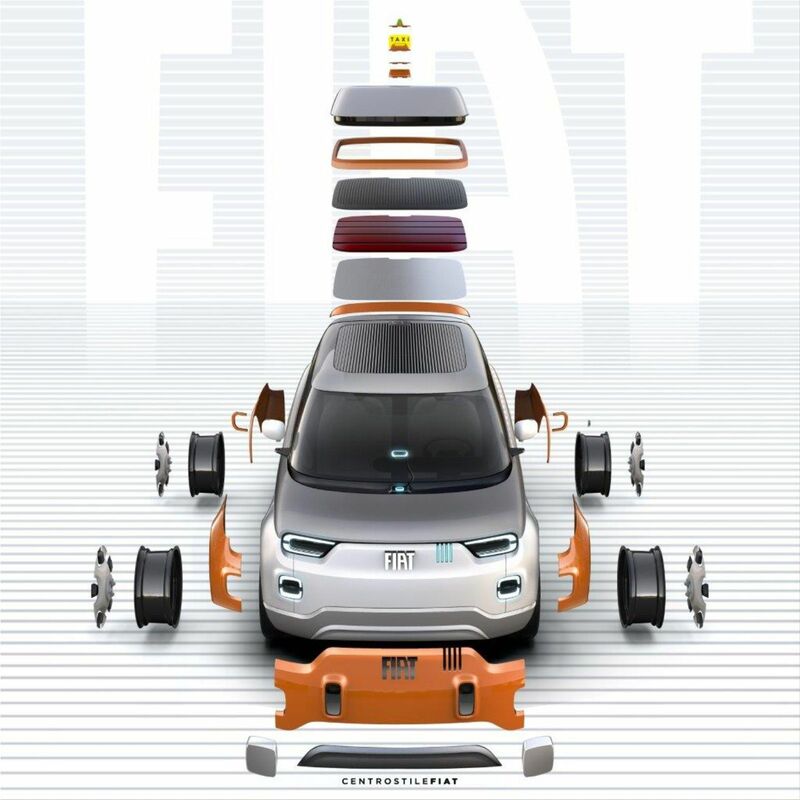 Fiat is one of the few manufacturers that have not yet been actively involved in the electric car segment, but this is about to change. At the Geneva Motor Show, the Italian builder announced that the future generation Fiat 500 will be available only in the electric version, without potential customers being able to opt for the traditional version of the petrol engine. Fiat Chrysler Automobiles (FCA) intention is to change the target customer of this model to a more premium category, probably inspired by the Fiat Centoventi prototype presented at the Geneva Motor Show. In this sense, the new Fiat 500 will be developed on a new modular platform dedicated to electrified propulsion systems. The current Fiat 500 has been on the market since 2005. The electric variant, called the Fiat 500e, is only on sale in California and Oregon. 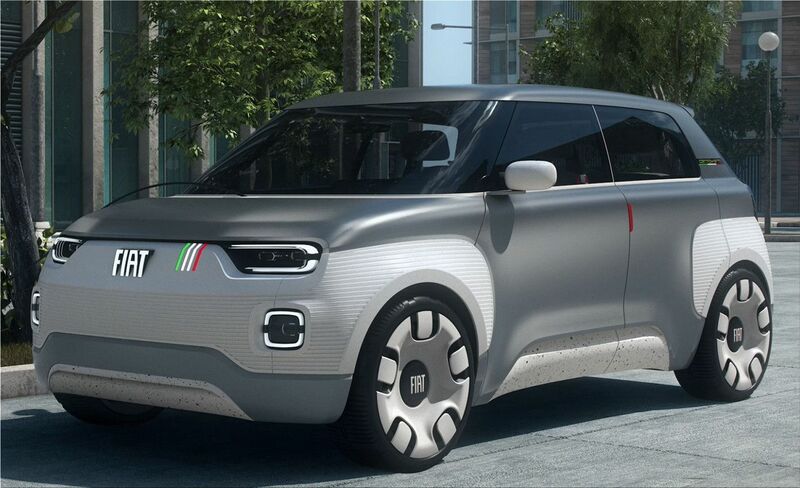 In this year's Geneva Motor Show, Fiat presented the Centoventi, an electric concept car with up to 500 kilometers of autonomy, created to celebrate the 120th anniversary of the manufacturer, which could inspire this new version of the Fiat 500e. 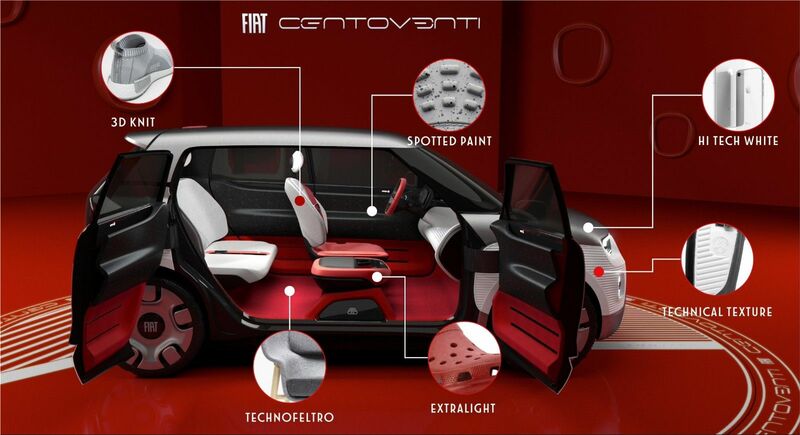 Fiat Centoventi main feature is the total customization of the interior and exterior. 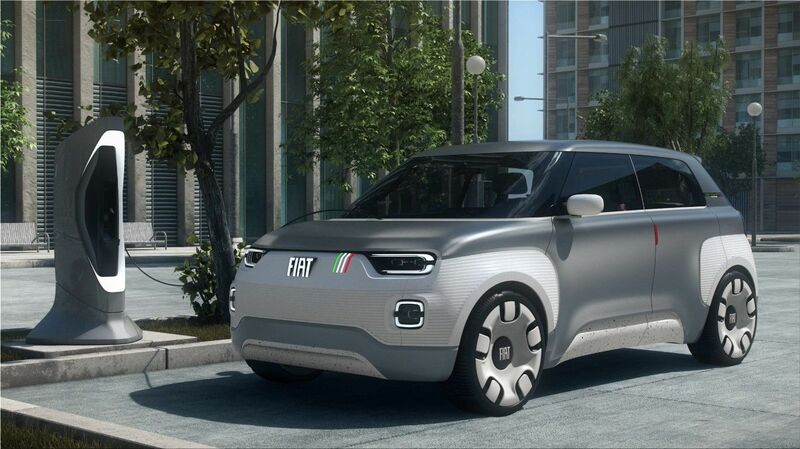 The Centoventi seems to have made Fiat think of a much more realistic vehicle to replace the current version. 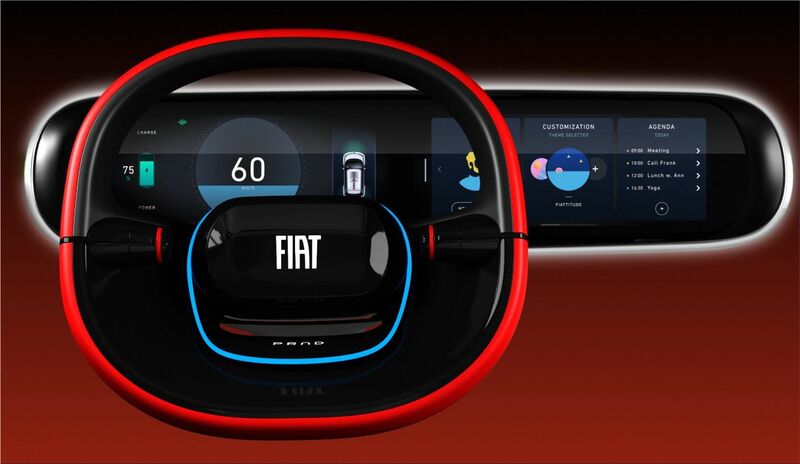 According to Olivier Francois, marketing director of FCA, the main decision comes from the selection of autonomy that will be offered to users: "200 km is a compromise between cost and autonomy. 400 kilometers increases costs and must be accompanied by premium equipment and finishes. That's our strategy with the 500, " explains Francois. According to these statements, the new Fiat 500e will be a vehicle that competes in a superior segment, with a range of 400 kilometers, similar to that of the Nissan Leaf, the Hyundai Kona Electric or the Standard version of the Tesla Model 3. Fiat will keep for sale the current version of the 500 with a combustion engine. This coexistence between both versions will last as long as the market continues to support the current Fiat 500. According to Top Gear magazine, the new generation of the Fiat 500 will arrive next year and will be presented at the next 2020 Geneva Motor Show.